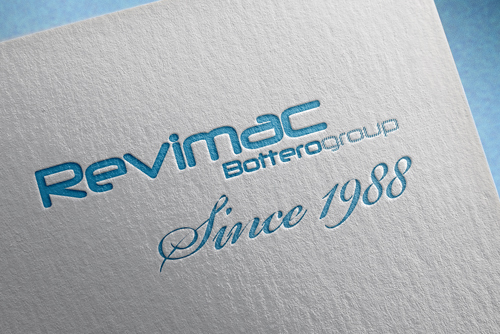 Revimac is a member of the Bottero group of companies and it was founded in the late 80’s to cater for an ever growing market demand for re-built hollow glass forming machinery and allied ancillary equipment. The staff of Revimac is now some 70 people strong and its management & engineering team includes at least a dozen of professionals with no less than 30 years of experience in the glass container industry. 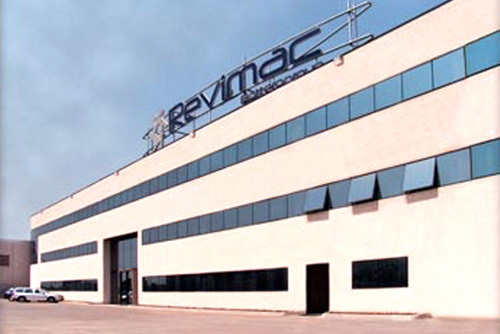 In the early 90’s, Revimac started manufacturing and supplying ware handling equipment and until today, in more than 40 countries over 1400 ware transfer, stackers, cross-conveyors and other machines. At the beginning of 2001 Revimac started supplying gas fired forehearths. Over its 30 years of operation, Revimac has overhauled and commissioned more than 105 I.S. machines in a range that spans from 2 to 12 sections operation in Single, Double, Triple and even Quadruple gob configuration.In the same period, more than 100 of 144, 81 and 503 mechanical gob feedershave been re-built and delivered to several glass factories. 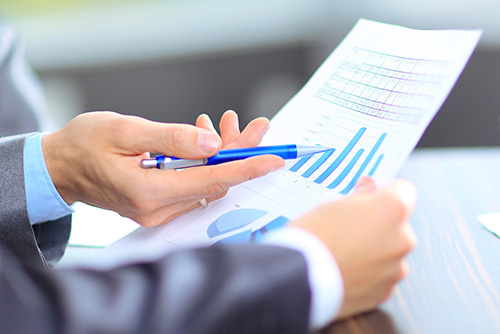 Over the years, Revimac has been able to build up a solid reputation of professionalism and efficiency in supplying to the glass container industry.